Jeremy Olander at CRSSD Festival Spring 2016 in San Diego, California. More CRSSD: http://crssdfest.com/ After two huge festivals in 2015, CRSSD Fest San Diego continued their highly successful run by yet again bringing Southern California the biggest artists in the underground. 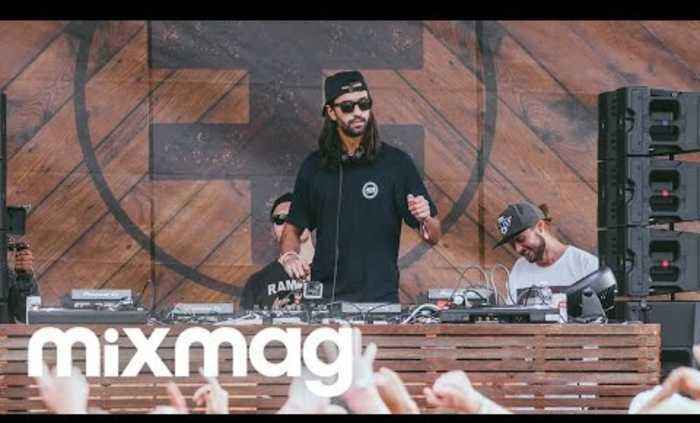 The spring 2016 lineup included Mixmag cover-stars Loco Dice, Jamie Jones, Hot Since 82, Maceo Plex and more. 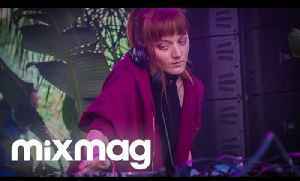 Mixmag returned to CRSSD to bring a series of streams from the sold-out event. 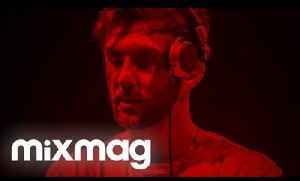 Watch sets from Jeremy Olander, Damian Lazarus, Hot Since 82, Tiga and J.Phlip b2b Ardalan all on MixmagTV. Hot Since 82 at CRSSD Festival Spring 2016 in San Diego, California. More CRSSD: http://crssdfest.com/ After two huge festivals in 2015, CRSSD Fest San Diego continued their highly successful run..
J.Phlip b2b Ardalan at CRSSD Festival Spring 2016 in San Diego, California. More CRSSD: http://crssdfest.com/ After two huge festivals in 2015, CRSSD Fest San Diego continued their highly..